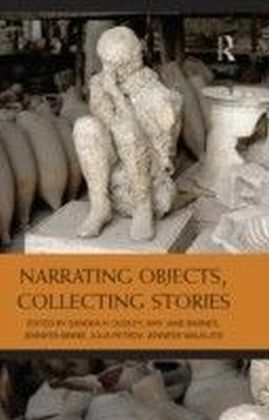 Narrating Objects, Collecting Stories is a wide-ranging collection of essays exploring the stories that can be told about objects and those who choose to collect them. 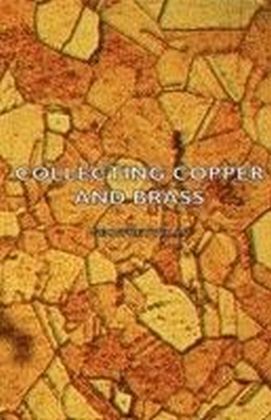 Examining objects and collecting in different historical, social and institutional contexts, an international, interdisciplinary group of authors consider the meanings and values with which objects are imputed and the processes and implications of collecting. 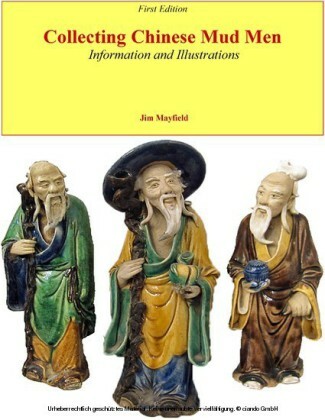 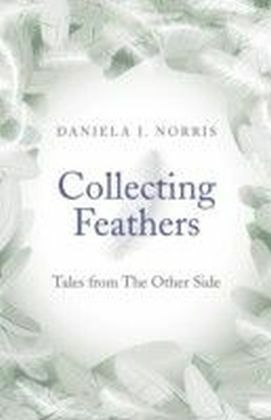 This includes considering the entanglement of objects and collectors alike in webs of social relations, the creation of value and social change, object biographies and the stories - often conflicting - that objects come to represent, and the strategies used to reconstruct and retell the narratives of objects. 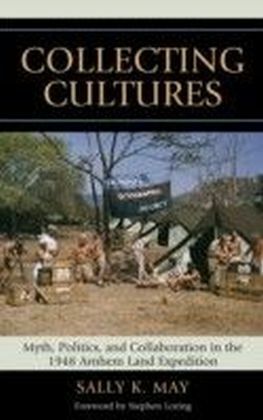 The book includes considerations of individual objects and groups of objects, such as domestic interiors, Chinese Buddhist artefacts, novelty tea-pots, Scottish stone monuments, African ironworking, a postcolonial painting and memorials to those killed on the roads in Australia. 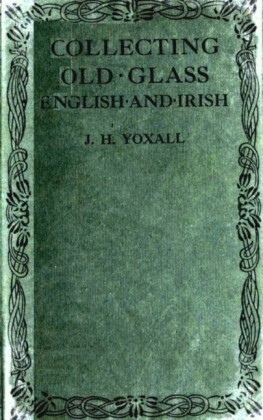 It also contains chapters dealing with particular collectors - including Charles Bell and Beatrix Potter - and representational techniques.